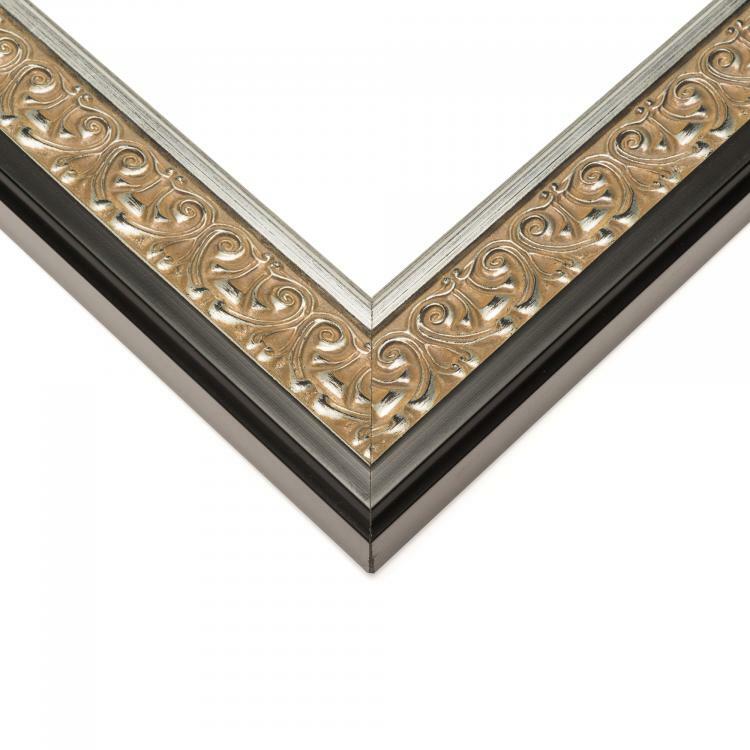 Our designs are classy but pair them with a silver finish and they become classy. 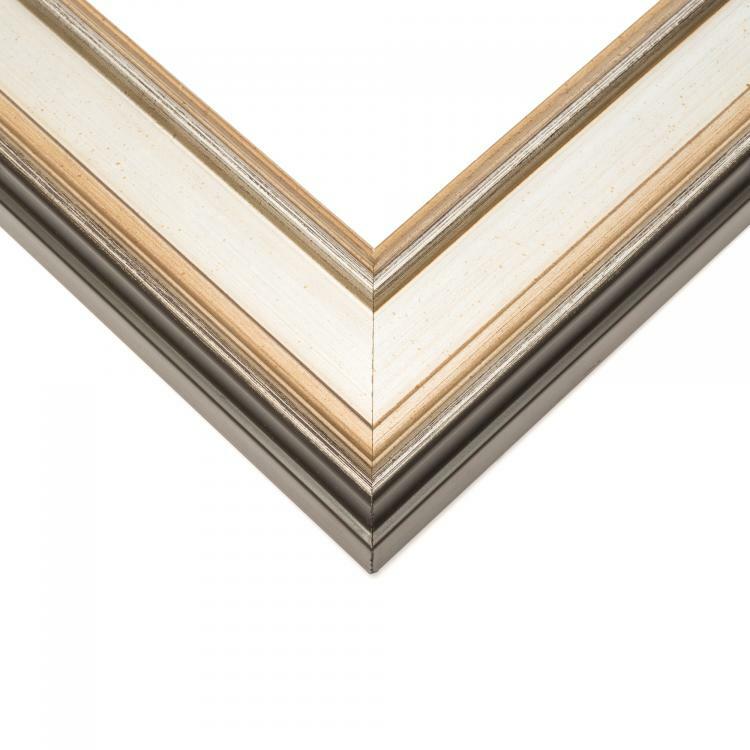 This cool tone is just what you need to let your family photographs, art prints, or documents really shine. 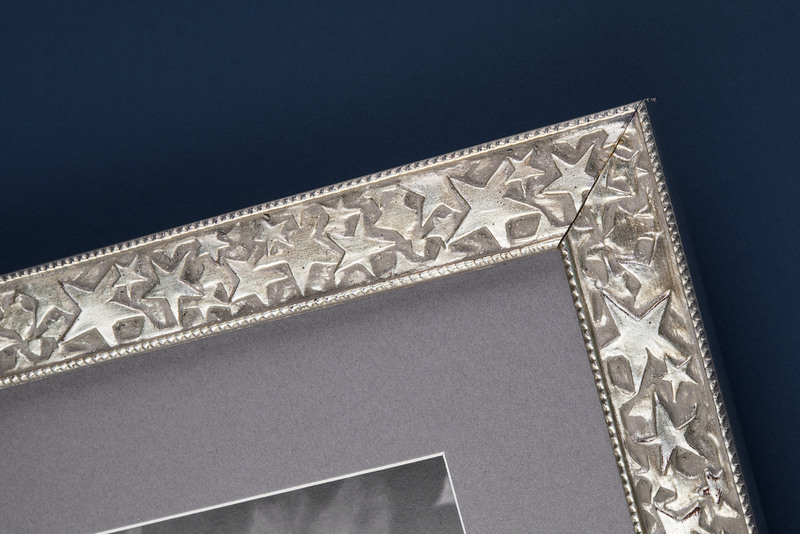 These silver picture frames are all handcrafted and built to order. 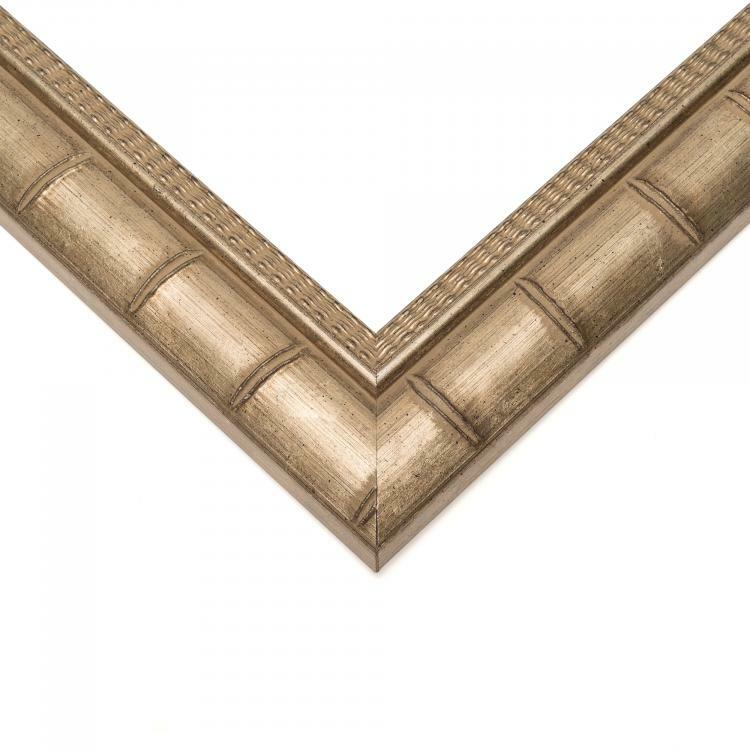 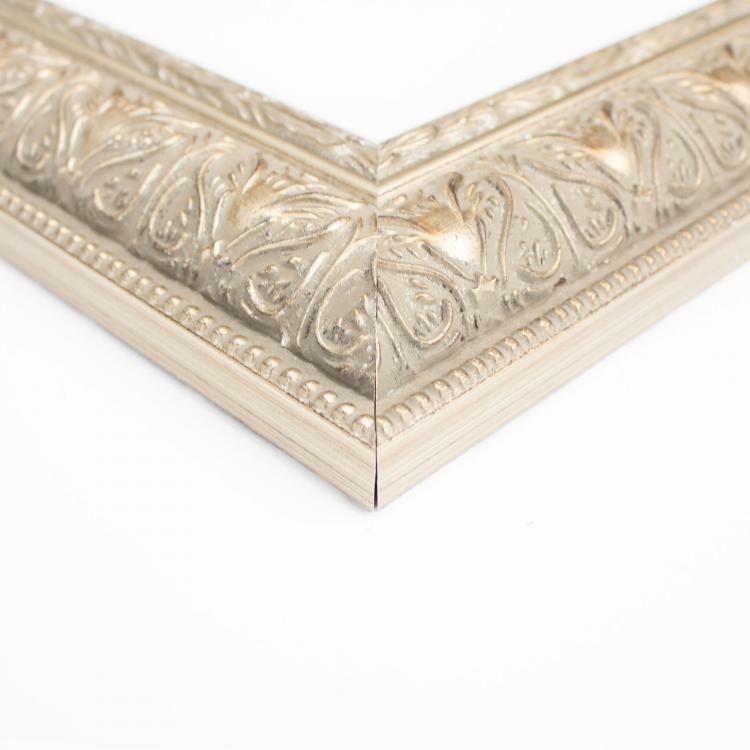 Our huge inventory of moulding styles means there's always a frame to coordinate with the theme of your space. 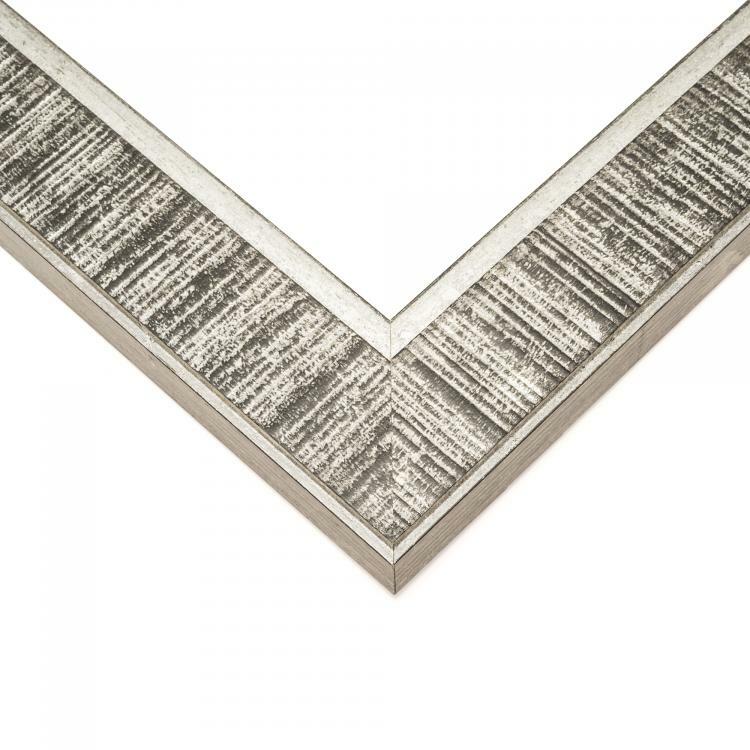 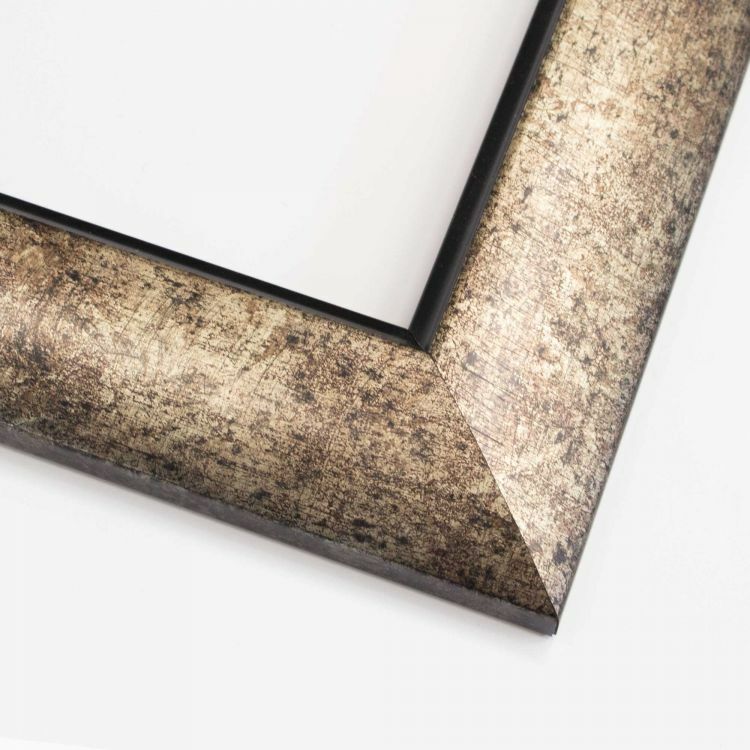 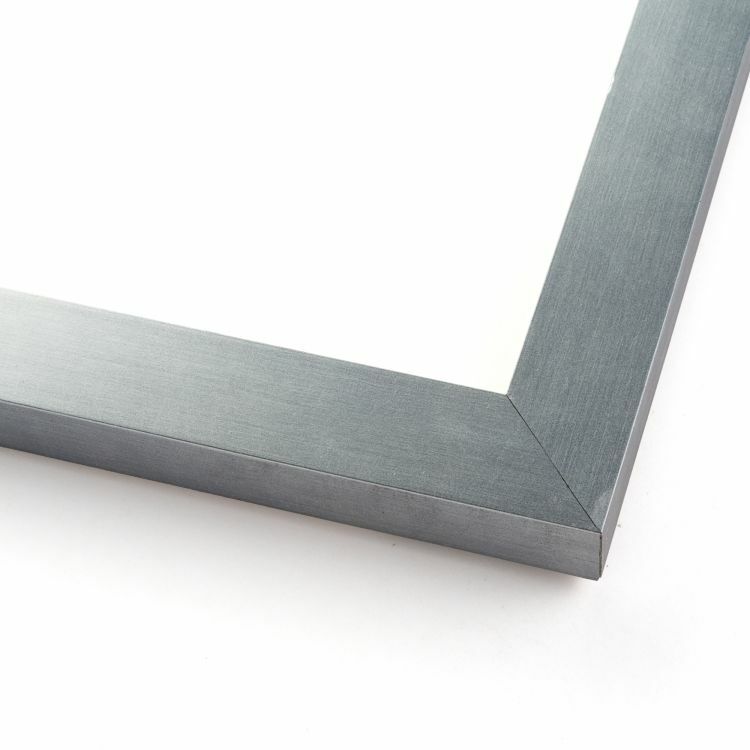 Our silver custom frames are all cool-toned and are the perfect modern spin on a neutral. 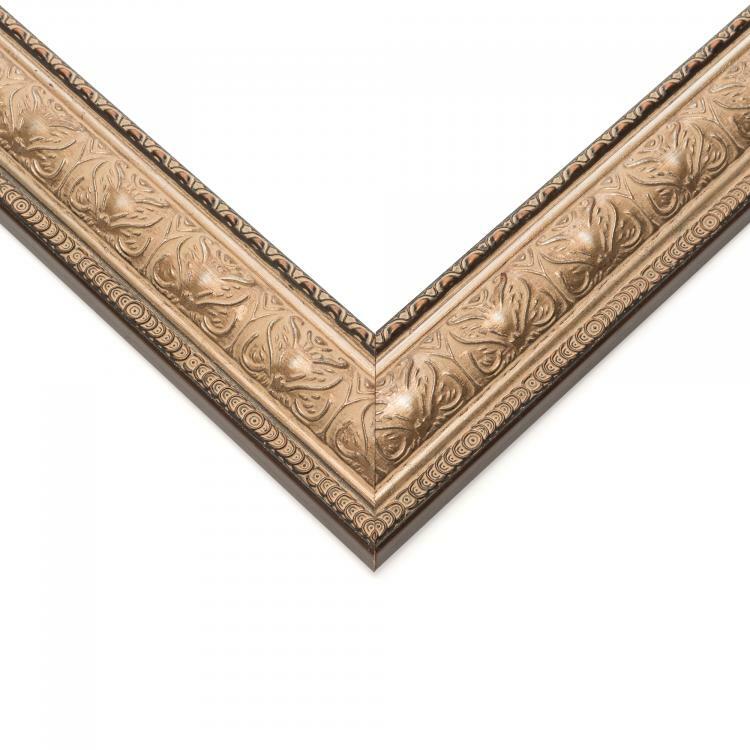 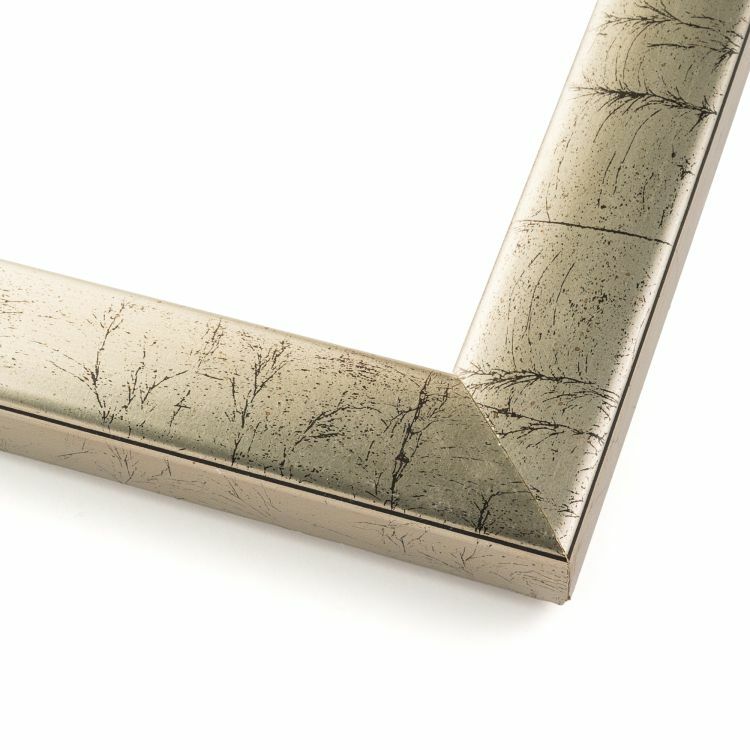 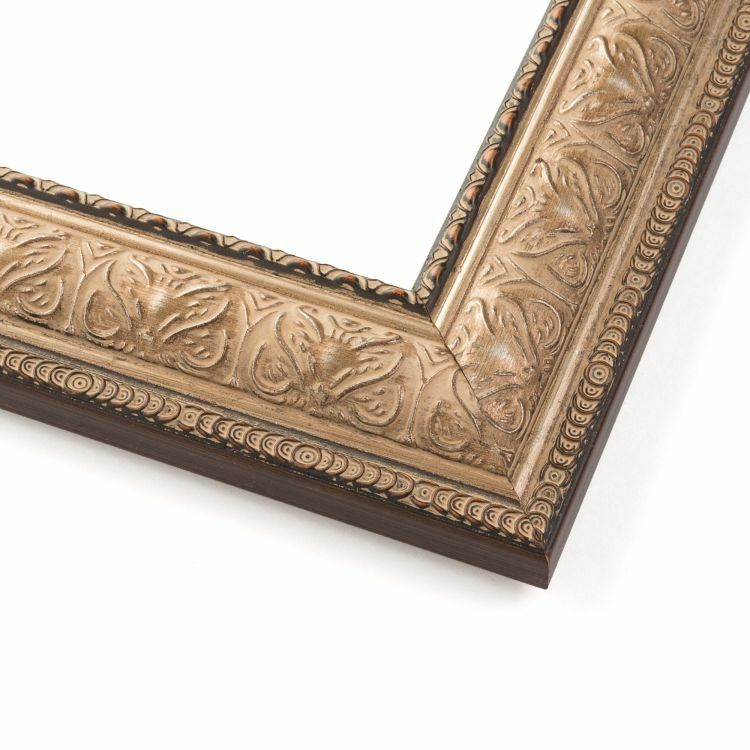 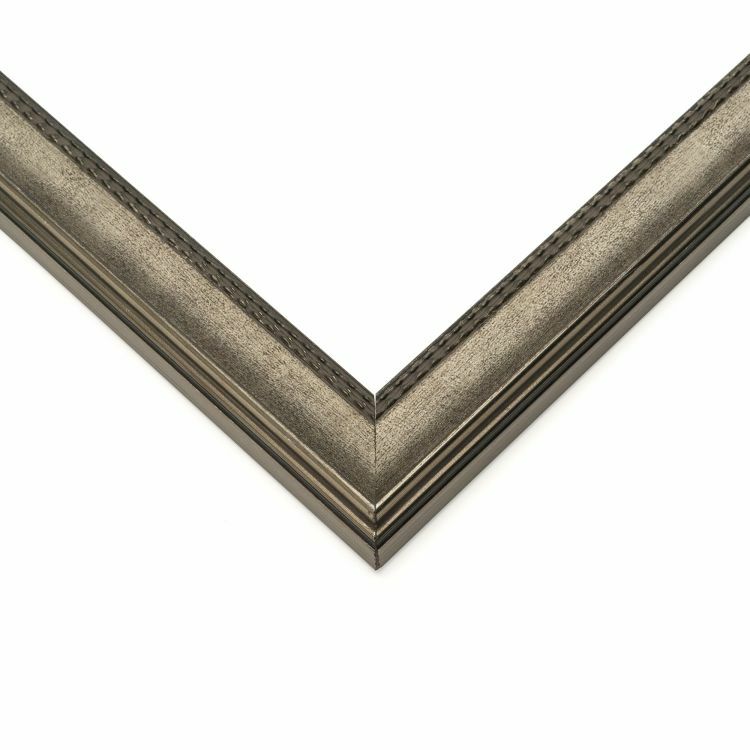 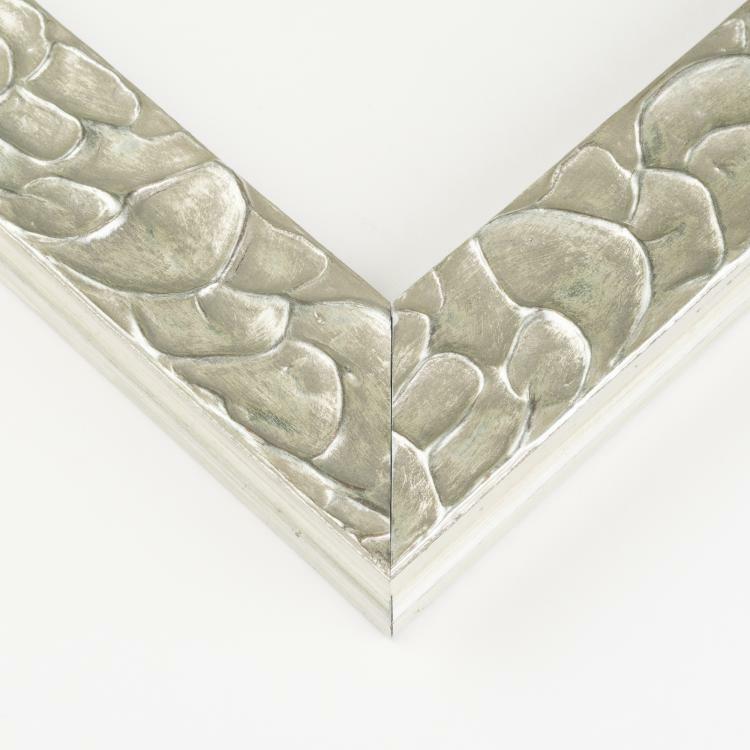 Paired with your existing décor, the silver picture frames will add the perfect finishing touches to your home, office, or gallery. 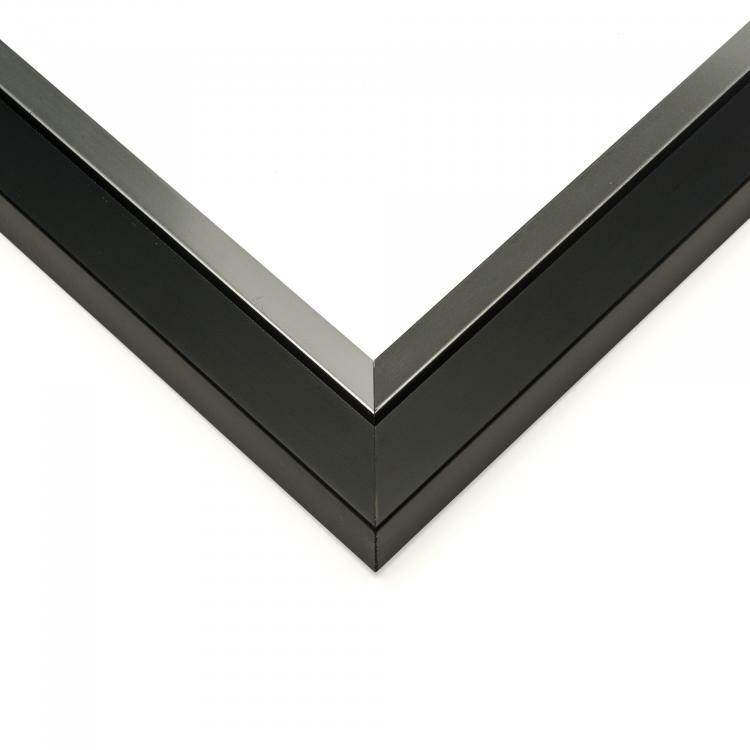 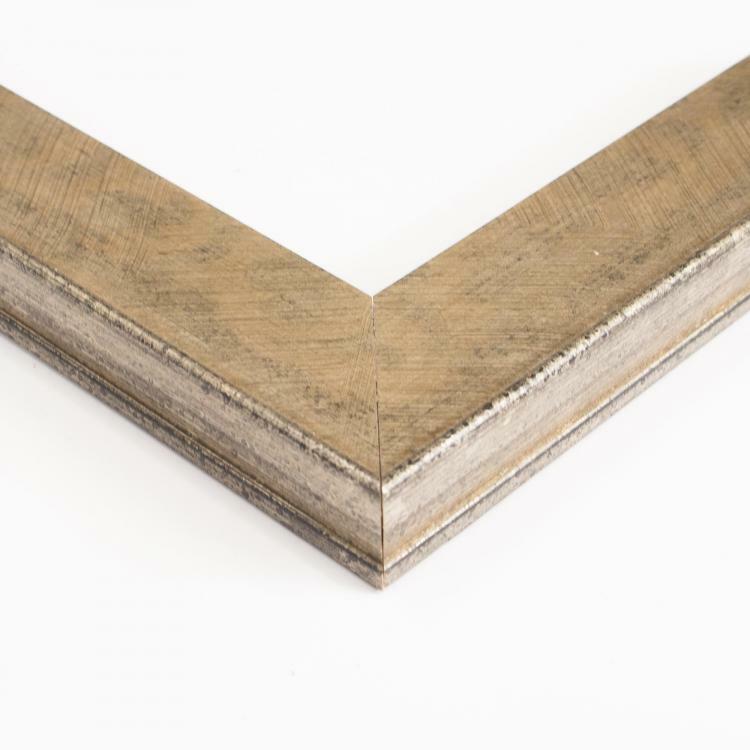 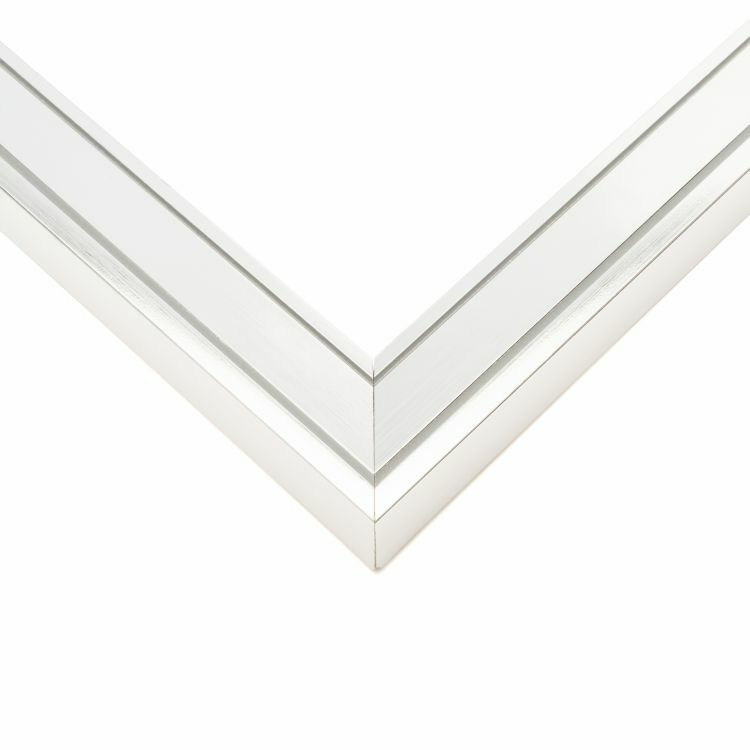 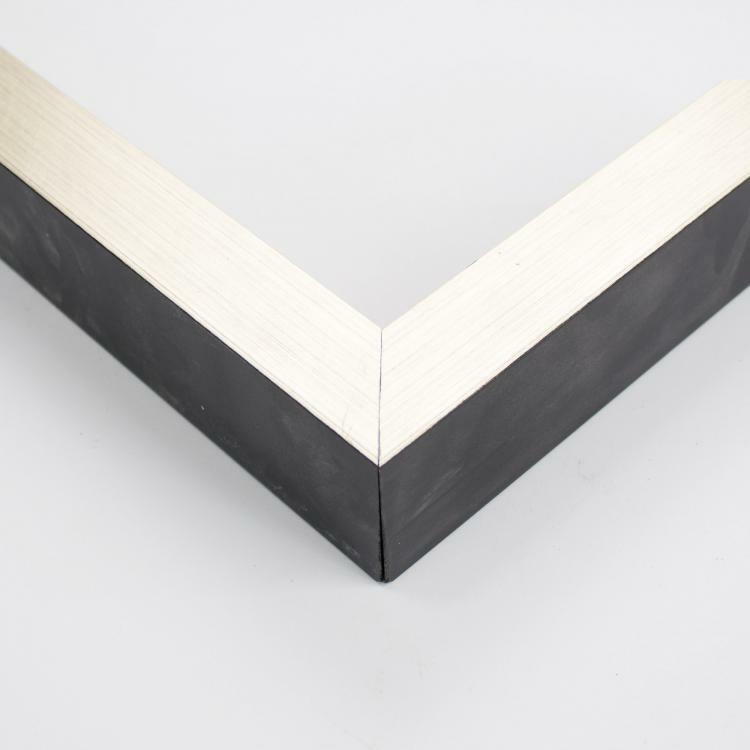 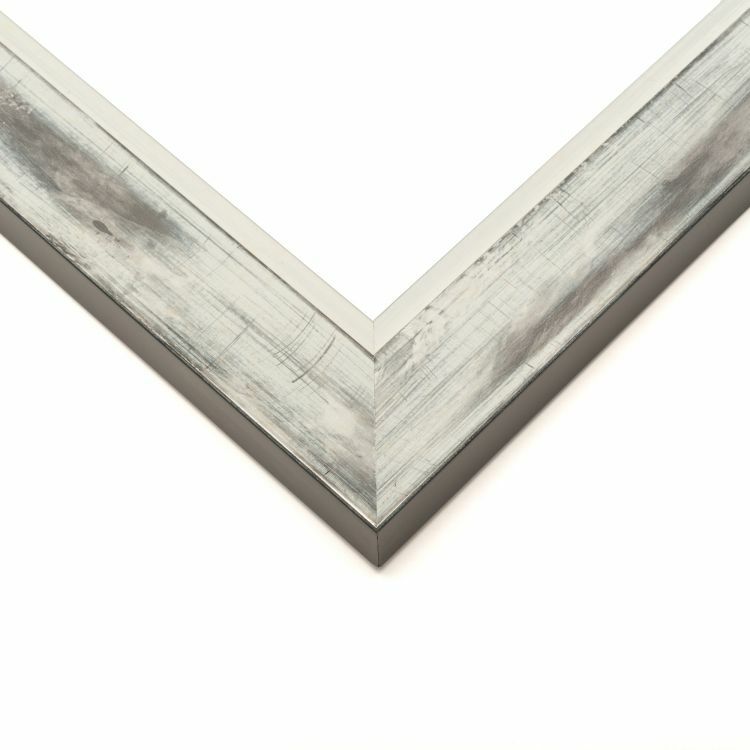 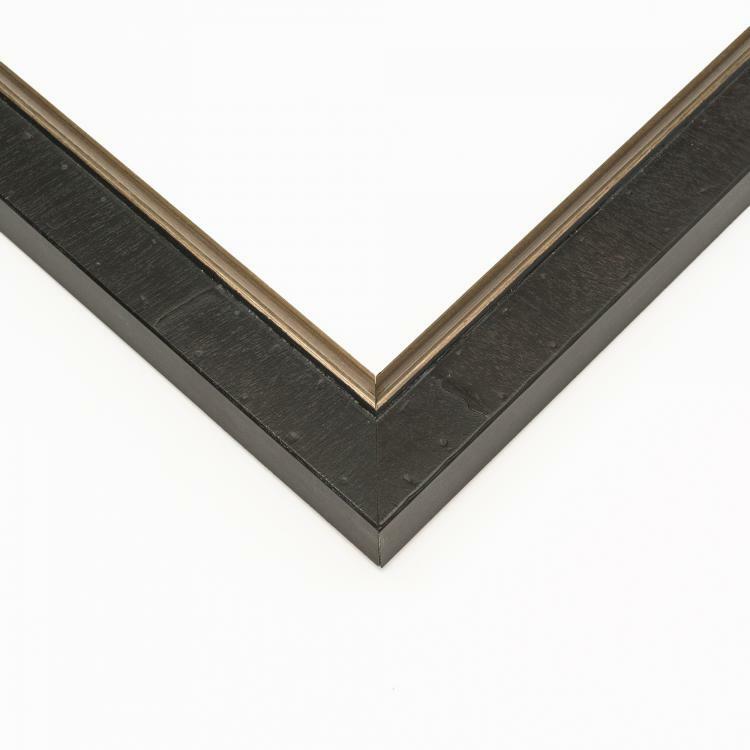 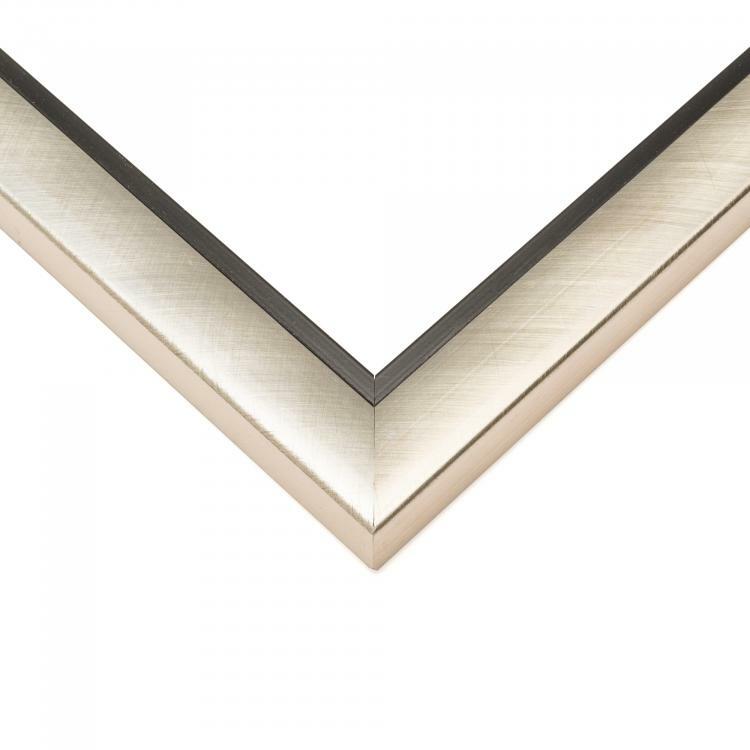 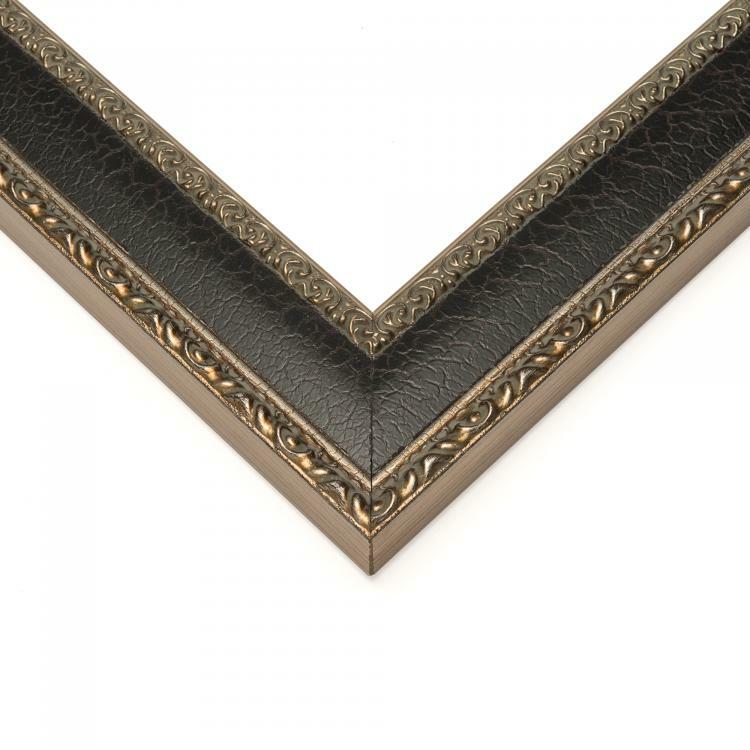 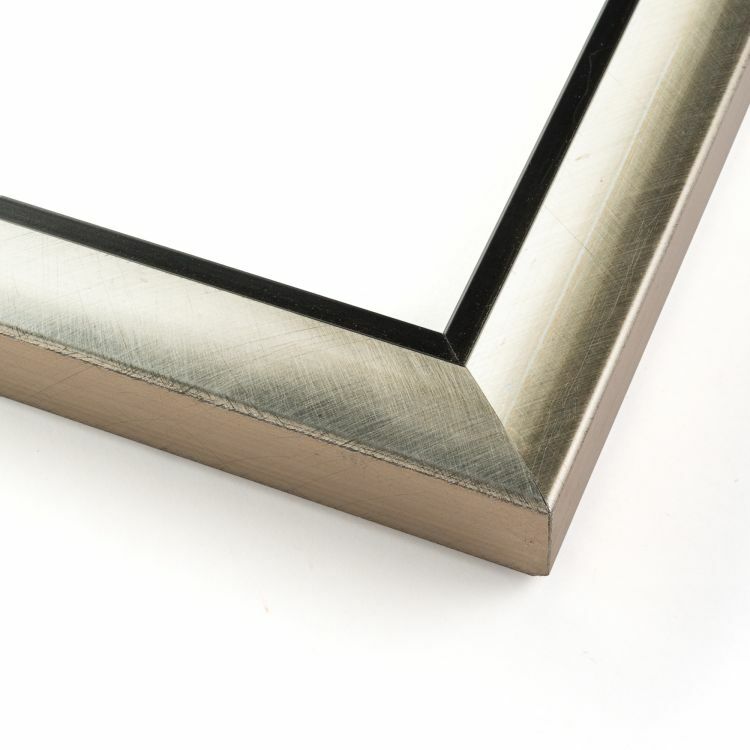 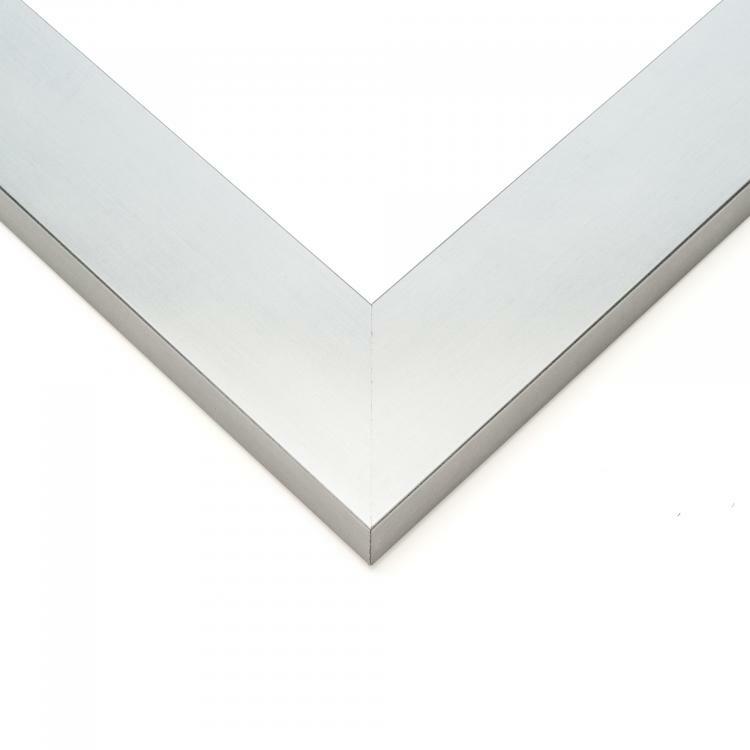 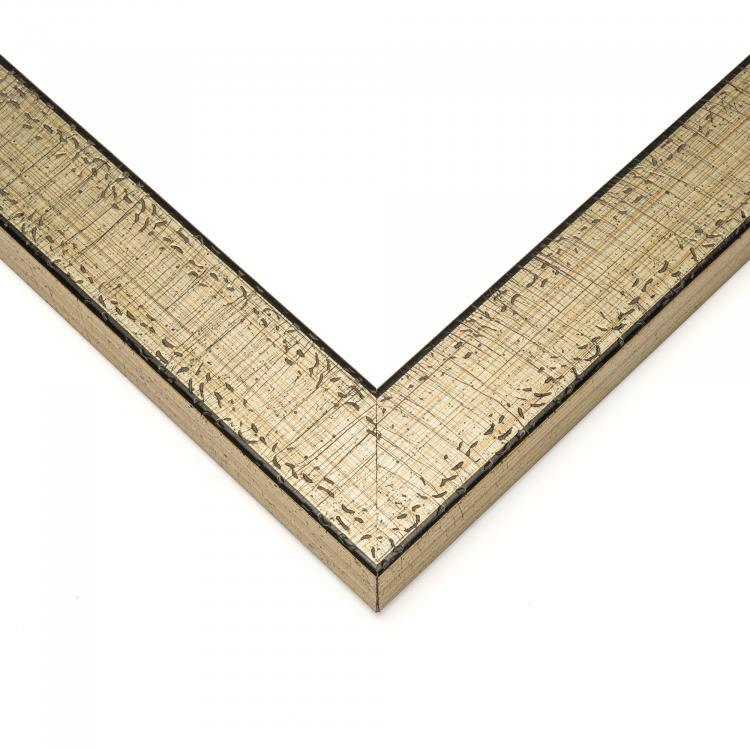 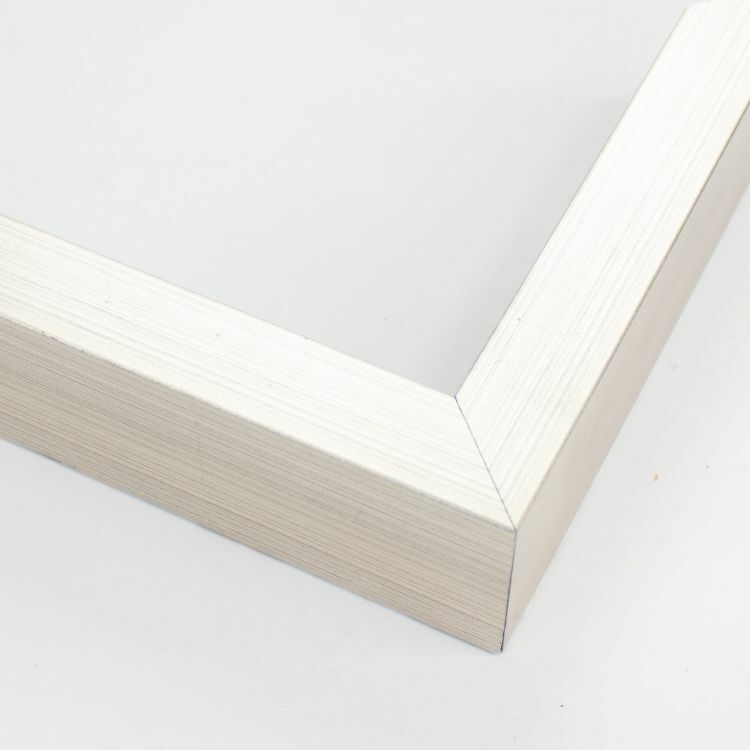 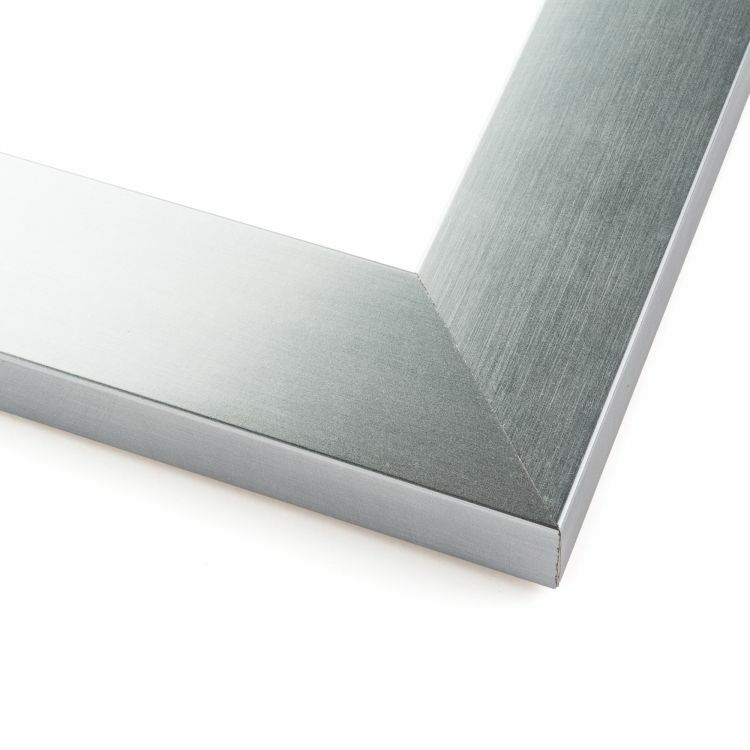 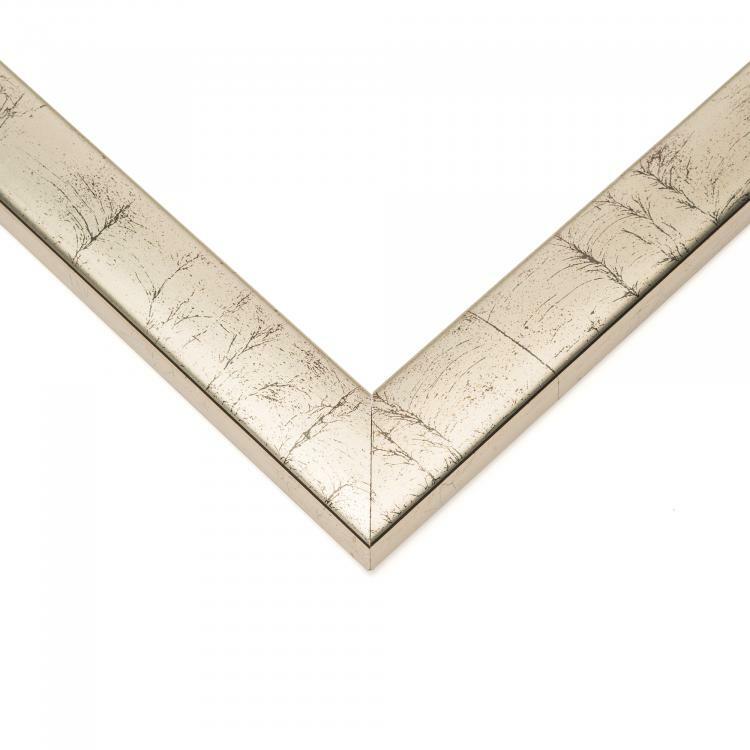 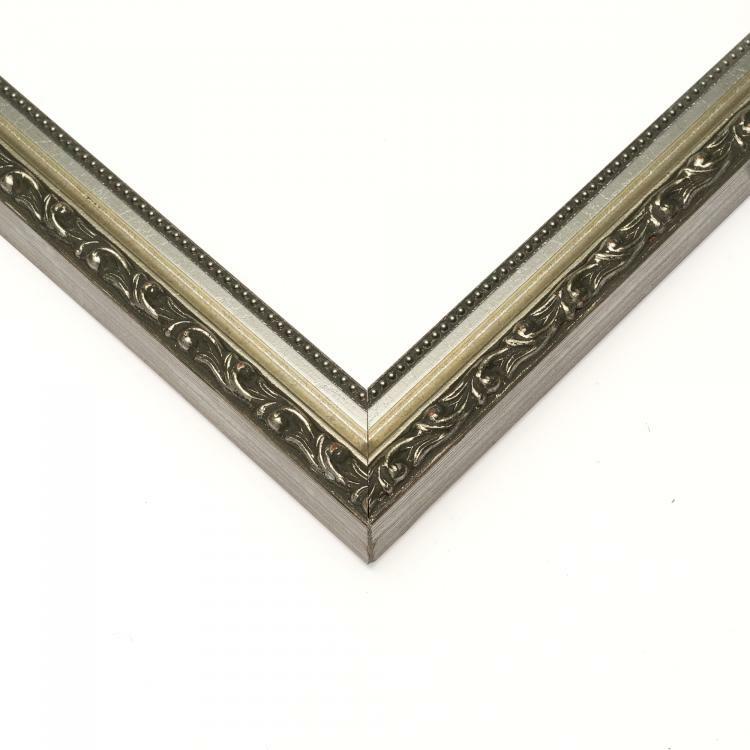 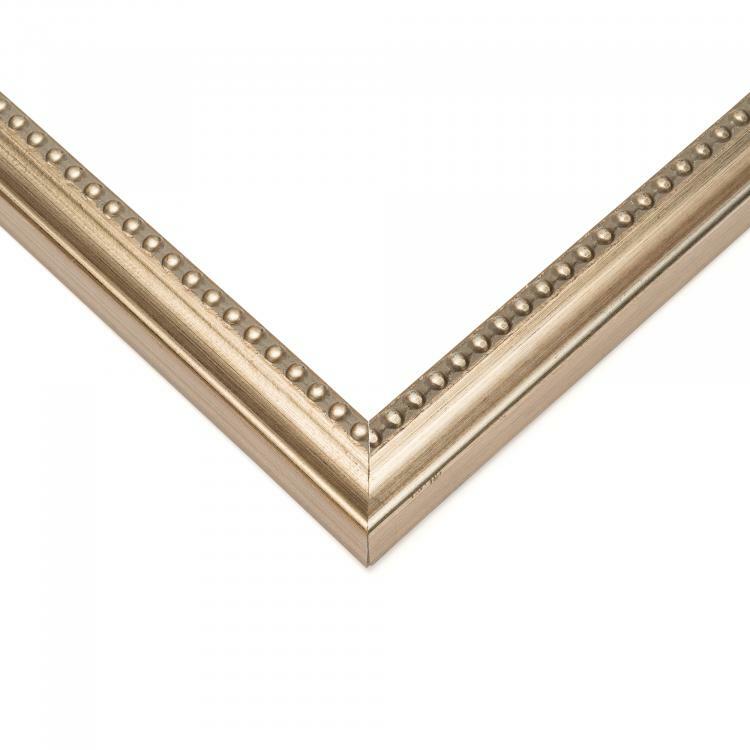 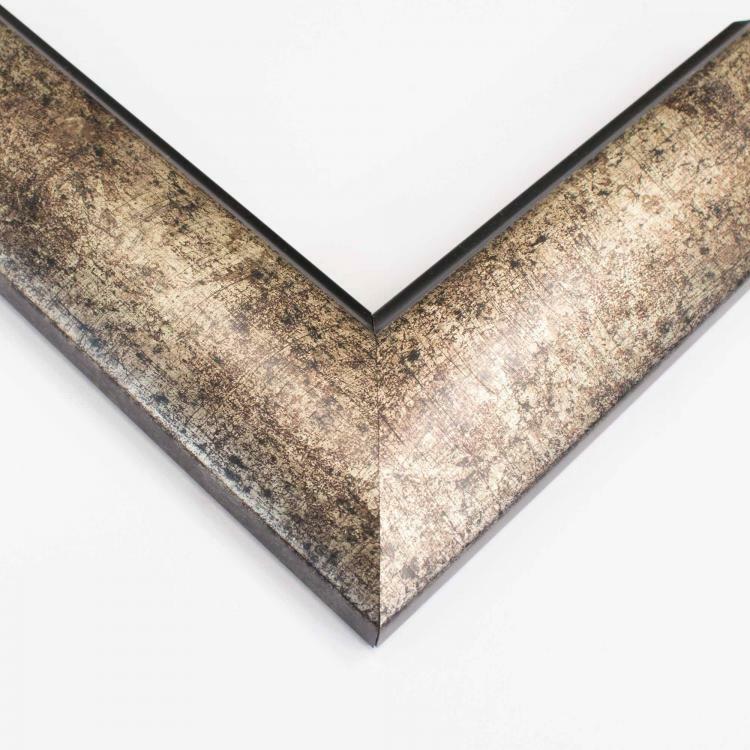 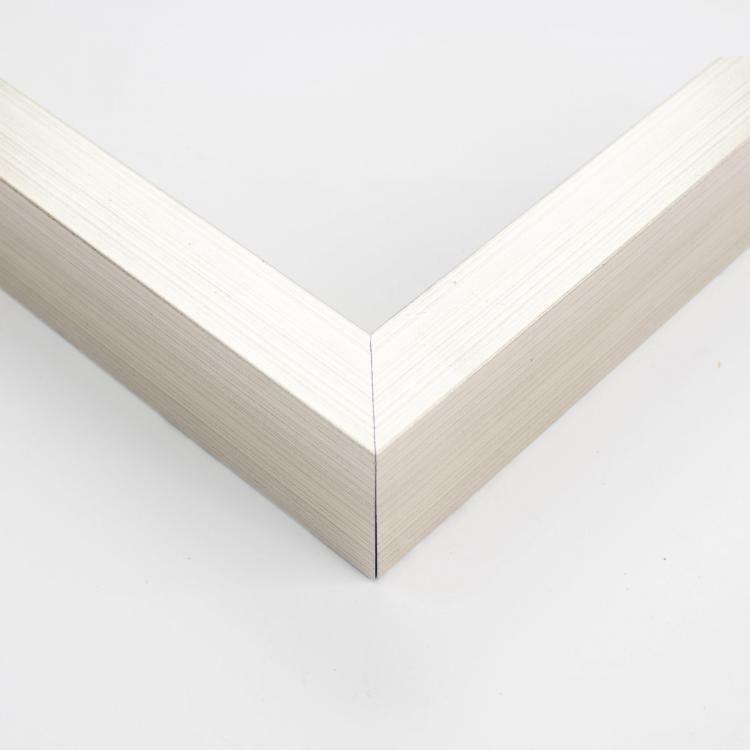 When it comes to custom picture frames, we've got silver finishes in any style from minimal to ornate just for you!